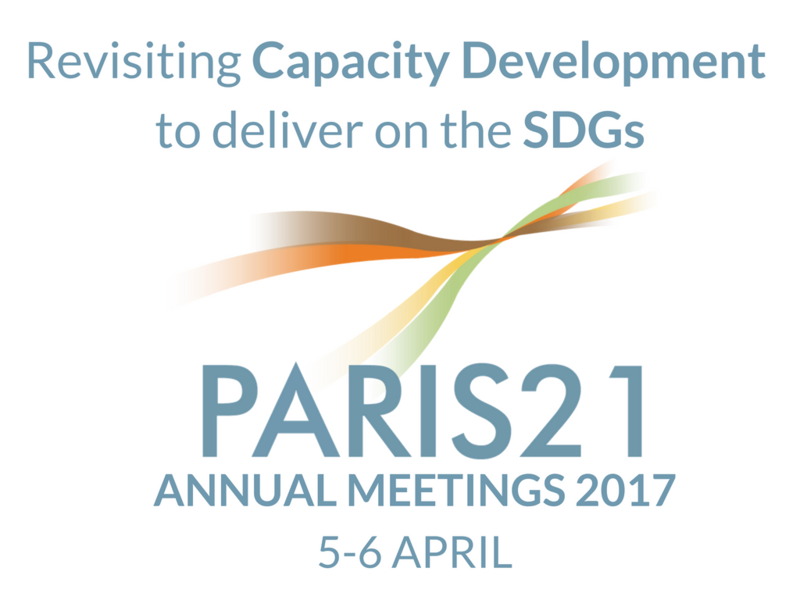 PARIS21 is pleased to announce our 2017 Annual Meetings: Revisiting Capacity Development to deliver on the SDGs. 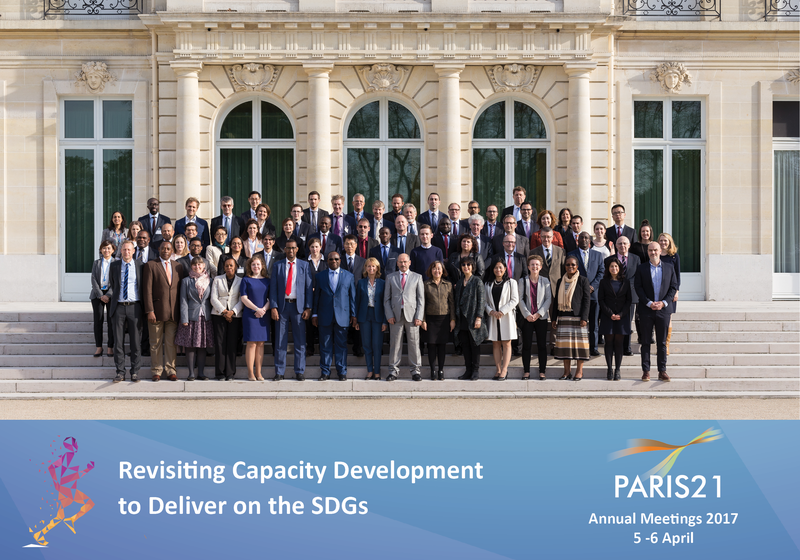 This year’s meetings will take place 5–6 April 2017 at the OECD Conference Centre in Paris, France. A draft version of the agenda is available below. A final agenda along with the rest of the Board documents will be available soon.